Google discovered and patched a leak, which may have affected 500 000 users, in March but did not disclose the leak until today. 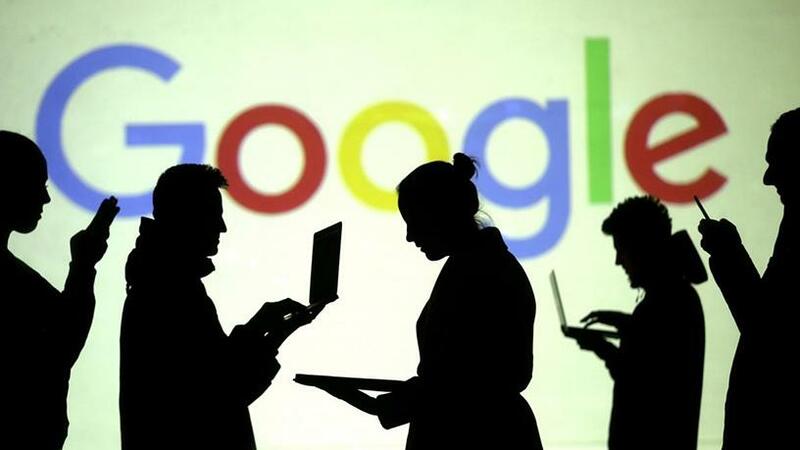 Google will shut down the consumer version of its social network Google+ after announcing data from up to 500 000 users may have been exposed to external developers by a bug that was present for more than two years in its systems. Shares of its parent company Alphabet Inc, however, were down 1.5% at $1150.75 in response to what was the latest in a run of privacy issues to hit the United States' big tech companies. "I wonder if there wasn't more depth to the internal debate." Allegations of the improper use of data for 87 million Facebook users by Cambridge Analytica, which was hired by President Trump's 2016 US election campaign, has hurt the shares of the world's biggest social network and prompted multiple investigations in the United States and Europe. Google came under criticism for refusing to send a top executive to a Senate Intelligence Committee hearing on 5 September about efforts to counteract foreign influence in US elections and political discourse. Facebook's chief operating officer and Twitter's chief executive testified at the hearing, where an empty chair was pointedly left for Google after the committee rejected Google's top lawyer as a witness.